Food Equipment Service and Repair: We ﬁx small and large appliances, with a special drop-in repair service for restaurant equipment installed in food trucks. NO truck charge. NO travel-time charge. Just relax with our normal, straight-up shop rate for all of your equipment service needs. Deep Cleaning: We provide you with precision maintenance, including processes like sandblasting or caustic dipping, to ensure all grease and nasty stains are removed. A professional Dunlevy Deep Cleaning will help increase both the efﬁciency and lifespan of your equipment. Installation and Retroﬁtting: We can upgrade, replace, or design a new line up of food equipment for your mobile kitchen, including sheet metal fabrication and modiﬁcations, as required. Kitchen Utensils, Smallware, Accessories, New and Reconditioned Equipment, and Janitorial Products: Let Dunlevy arrange free delivery of your ordered items from our sales centre to the service centre, while your food truck is being repaired or deep cleaned. Or if you prefer, order any products you need and pick them up at the Dunlevy sales centre. Costs: Members of the Street Food Vancouver Society (streetfoodvancouver.com) pay just $75 per hour for professional Dunlevy Food Equipment services, with no charge for the ﬁrst 30 minutes of diagnosis. Non-members of SFVS pay just $85 per hour. 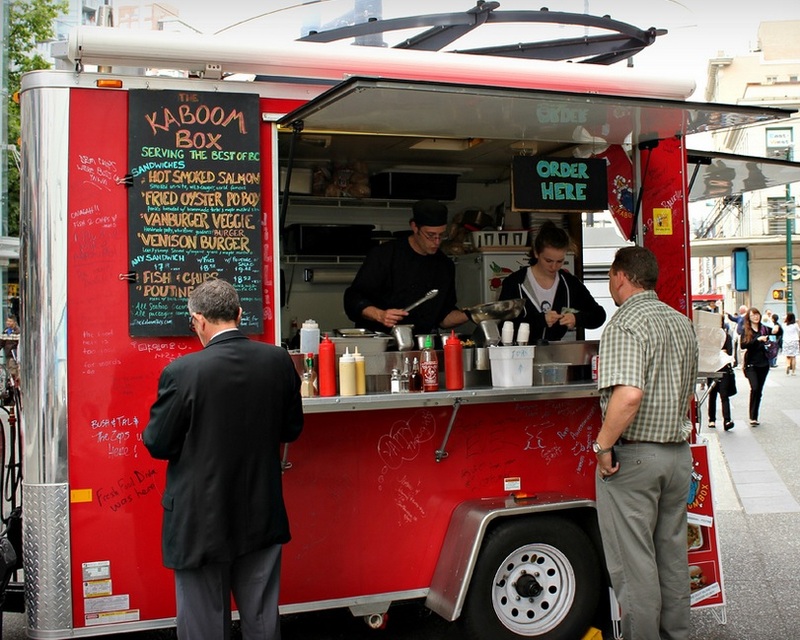 Every food truck is different, and so is every service requirement. In order to maintain the very best service at the very best price, Dunlevy technicians perform a complete analysis of our customers’ individual installations, enabling us to give you more speciﬁc package rates for complete mobile kitchen maintenance. 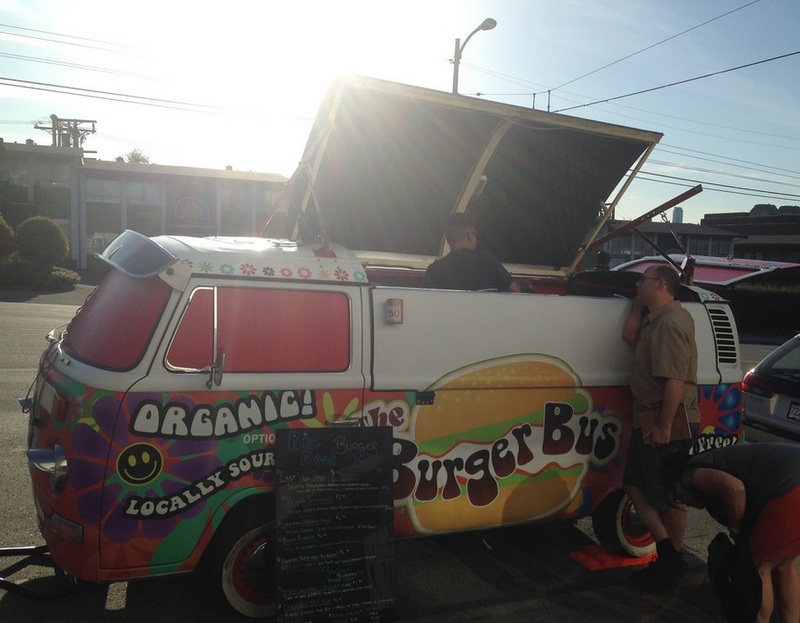 Contact us at 604 873 2236 for more information about custom-tailored Dunlevy food truck services. The Dunlevy Food Equipment Parts and Service centre is centrally located at 787 East Cordova Street in Vancouver, and open Monday - Friday from 8.30 AM - 5.00 PM. The repair dock is conveniently located off the rear alley.